View today! 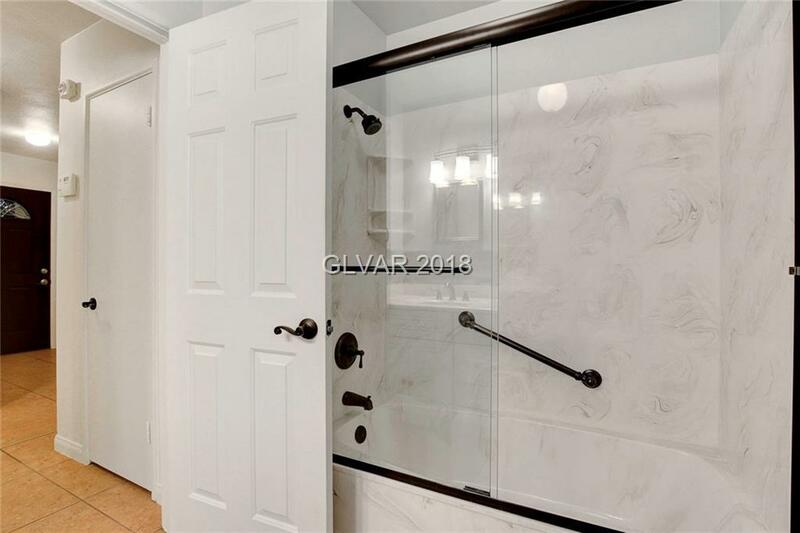 Tucked away on a cul-de-sac you will find a well cared for home! 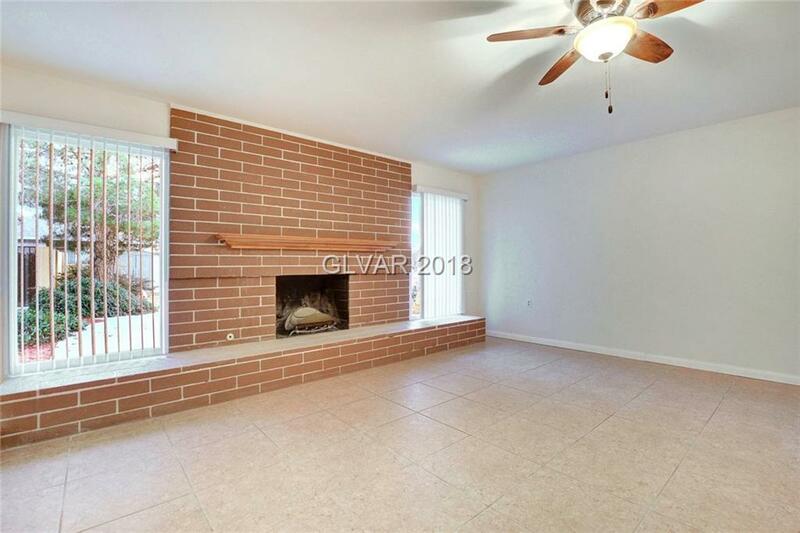 Amenities include a flexible space w/ fireplace. 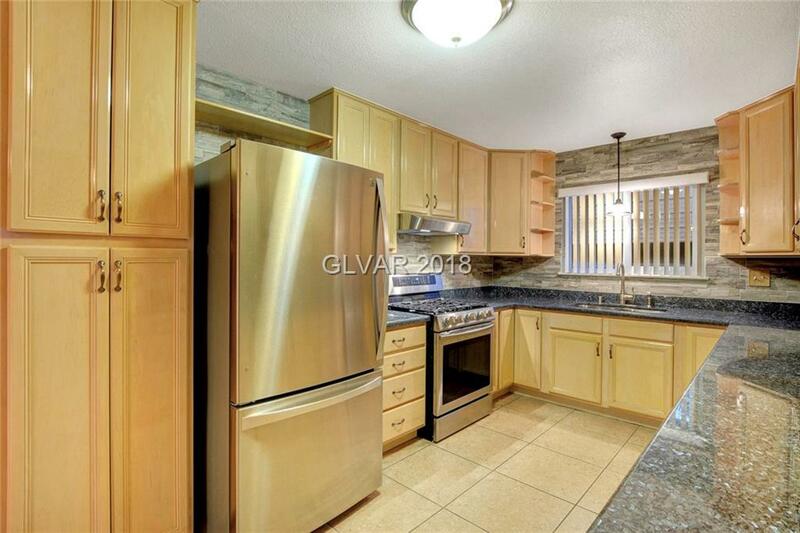 Updated kitchen boasts 42 cabinetry, Brazilian speckled granite counters, custom back splash & SS appliances. Baths have been remodeled & pop corn removed throughout. 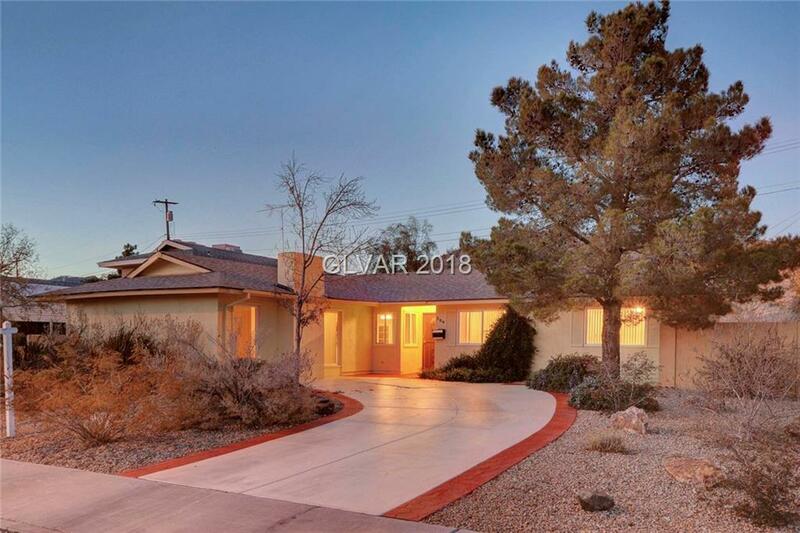 The light - filled living areas overlook a peaceful desert landscape and covered patio + 10K SF lot!